DHA Energy is a full service precision contract manufacturer providing intricate parts for the power generation industry. 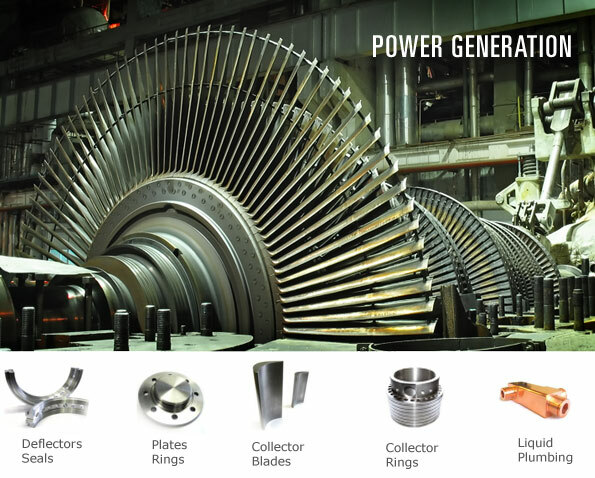 We have extensive experience with manufacturing components for turbine generators, best cialis diagnosis gas turbines, and steam turbines. Parts include liquid plumbing parts, here oil deflectors (cast & fabricated), and rub rings.